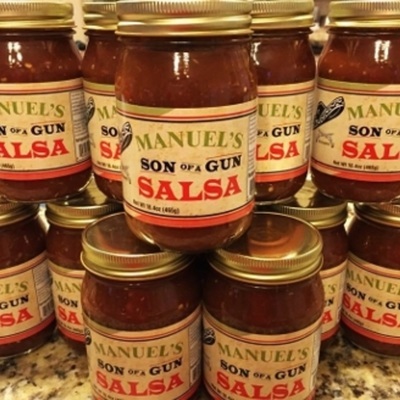 Welcome to Manuel's Son of a Gun Salsa! 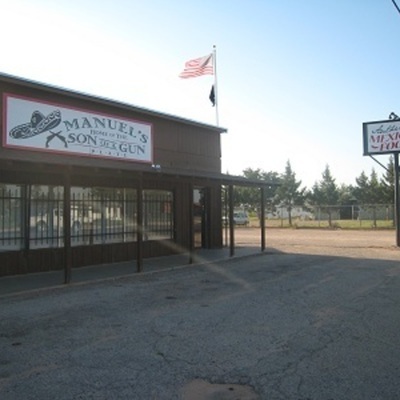 ​Manuels Son of a Gun Salsa was first made in the kitchen of Manuels Authentic Mexican Food in Midland Texas by my grandmother in 1979. 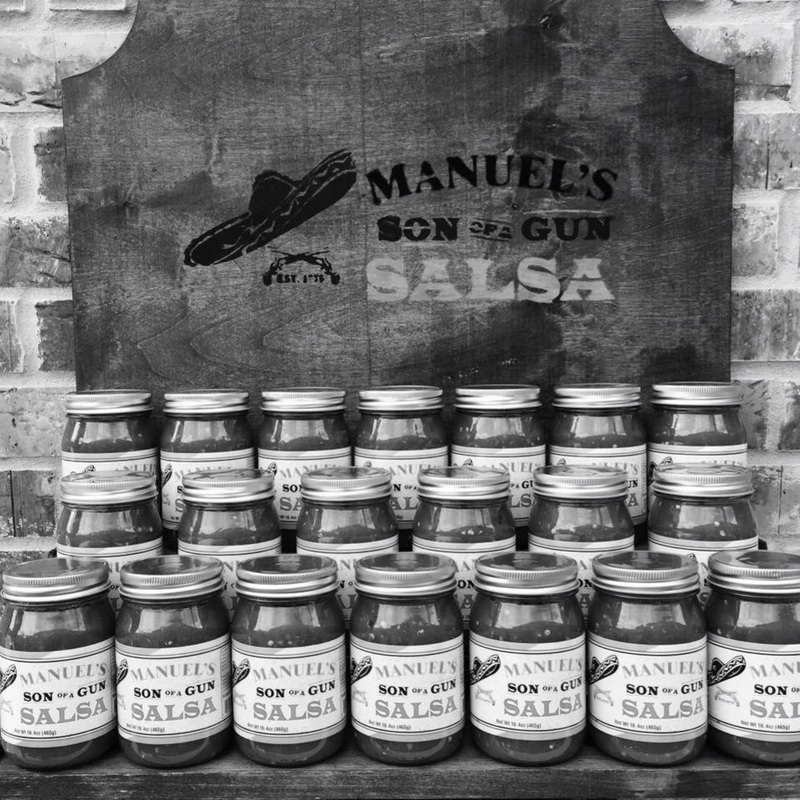 Over the years, the demand for salsa became so high that we decided to sell it by the jar, right here at the restaurant. 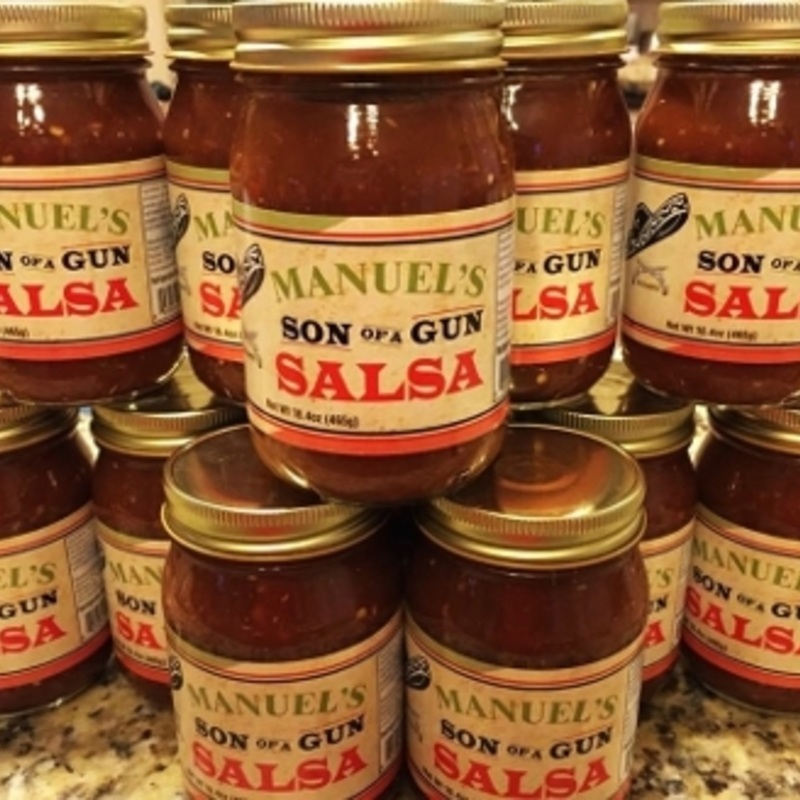 Now we are able to manufacture on a much larger scale while keeping our ingredients authentic. We thank everyone for the support over the years and hope you enjoy it as much as we do!